Service requests faster by accelerating document creation, organise your files in document categories preparing them for the automated Workflow. Get all the benefits of a Document Management System. 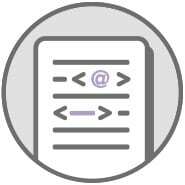 Document generation, metadata editing, and categorization tools let you save time and take control of all your business information regardless of where it is stored. Automatically create your business documents from Microsoft Office® templates and fill them using the data fields (metadata) specific to each documentary category. As in a library, create a record card with custom data fields for each type of document. Prepare it with some simple fields or design a powerful relational database. 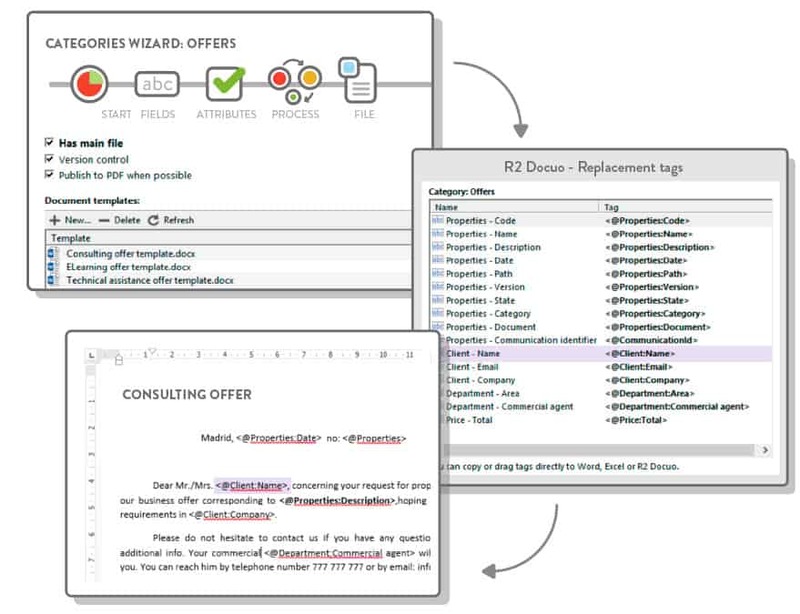 Turn your documents into a corporate knowledge base. File documents in your conventional folder-based filing system. Then categorize documents and achieve greater organizational capability. 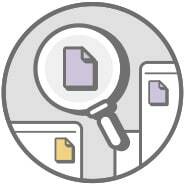 See all documents in a category – it doesn’t matter where they are filed. Powerful search capability prevents information being ‘lost’ in the system and maximizes the value of your business information by letting you locate it on demand. Metadata is superior, providing more precise results than Full Text Search. Query view lets you find the information you need when you want it. Automatic conversion to PDF from Microsoft® Office Formats either manually or automatically as a workflow step. Sign your PDF files electronically using .pfx certificates from your organization. Implement security so that each user can only use the relevant electronic signatures.